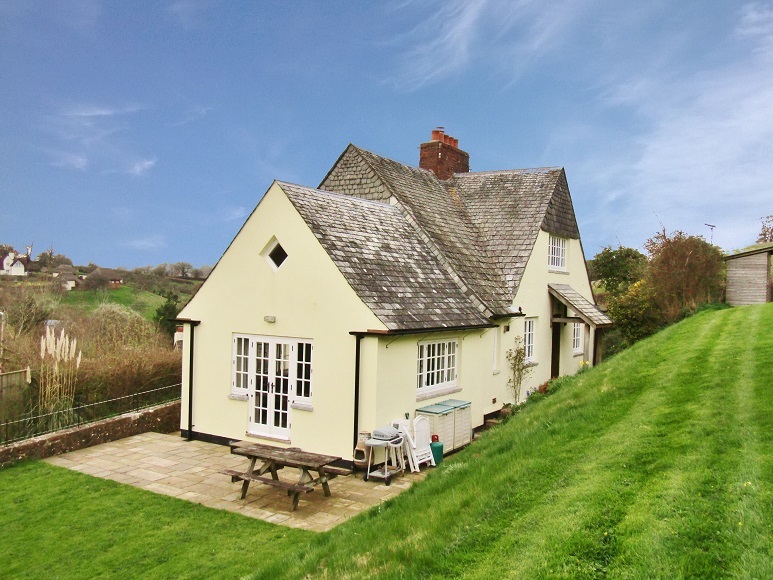 Ransoms Residential are delighted to present as available to let this beautiful, spacious and architecturally important - 3 bedroom Detached - Grade II listed cottage in the quiet hamlet of Netherton. Located just 1 mile from Newton Abbot this is a MUST SEE! If YOU are looking for a property that is extra special, offers the peace and tranquility of the countryside, but sits right on the doorstep of a large town and provides great access to major travel routes - then this is the home for YOU. 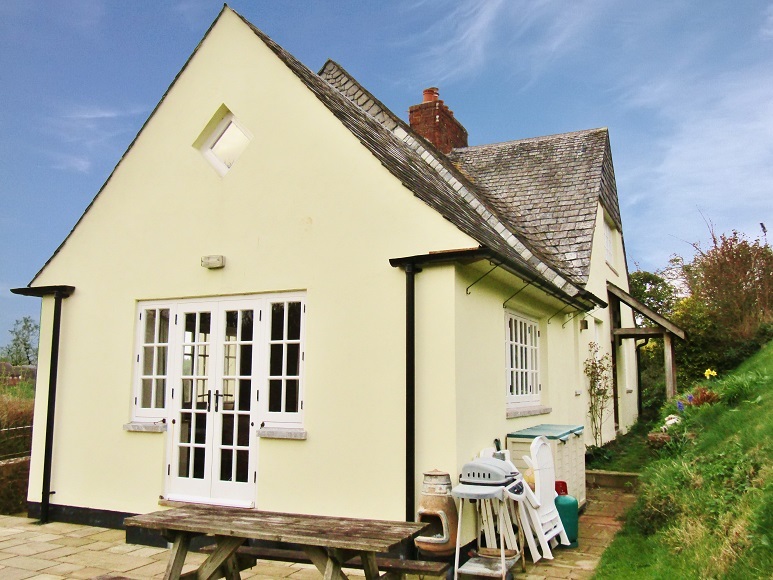 This beautiful 3 bedroom cottage was constructed in 1933 and is Grade II listed due to its architectural & design importance. 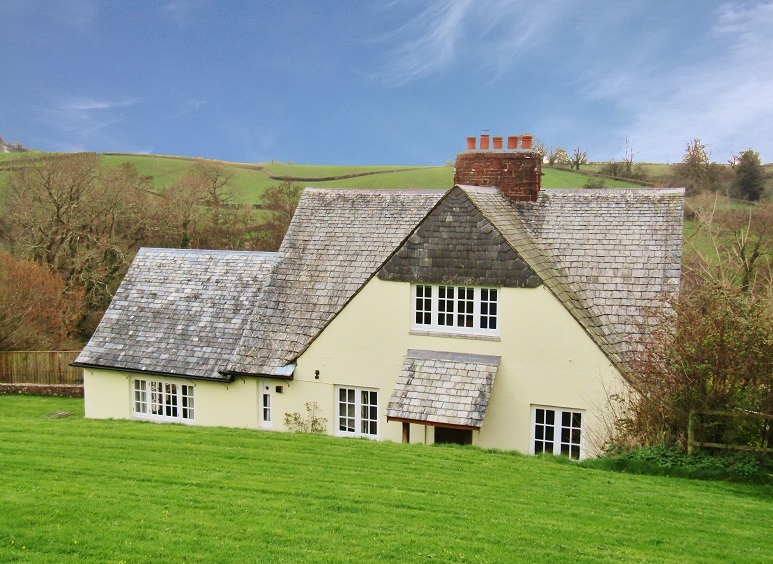 Designed and built by a renowned architect this cottage is simply oozing with hand crafted detail, charm at every turn and is topped with a stunning slate clad roof. The cottage was extended recently to offer a large additional lounge area with windows to each aspect allowing lots of natural light and views in every direction to the countryside. 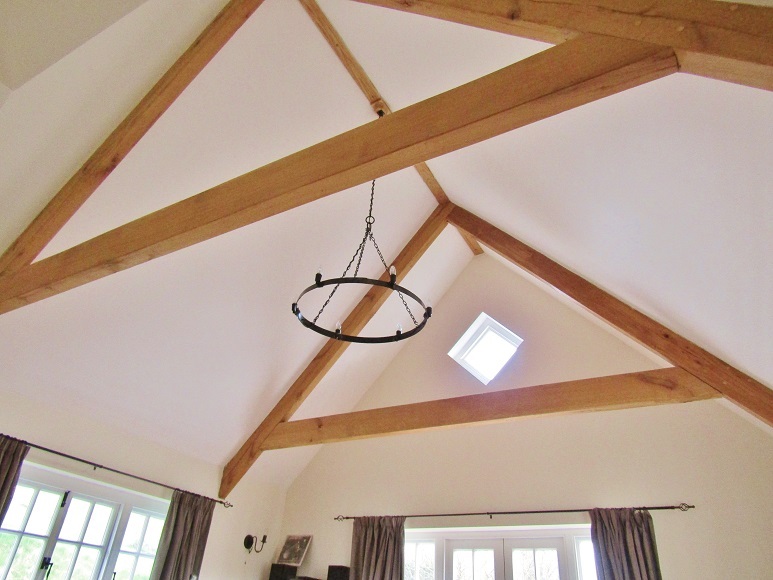 The extended lounge also has an amazing vaulted ceiling complete with oak beams. 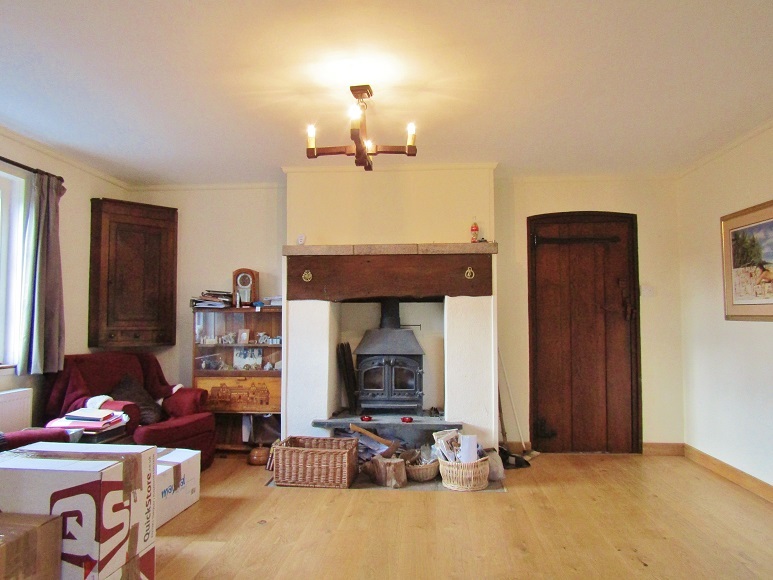 The quality is very apparent with solid oak flooring and glazed doors leading to a south facing garden. The lounge also leads through to a 2nd reception area in the original part of the cottage and the solid oak flooring continues. 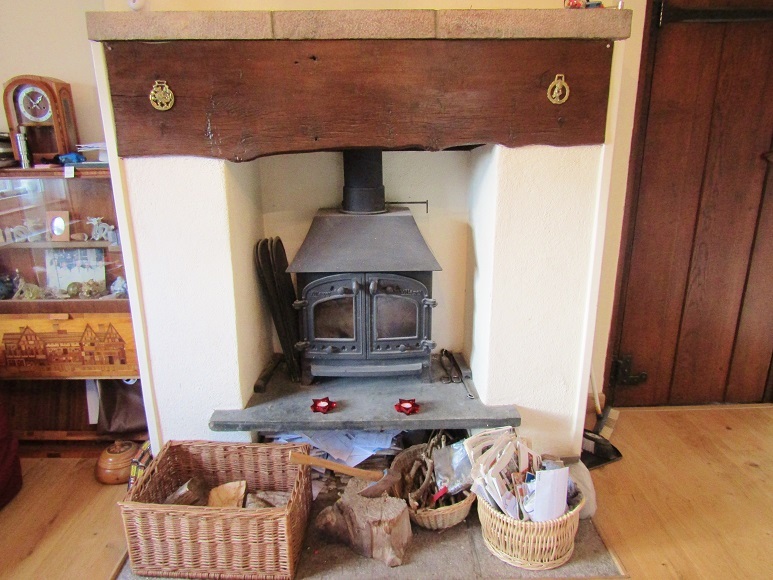 Housed in the centre of the room is a wonderful original fireplace with a real wood burner. All around you are the details left by skilled craftsmen such as the solid oak doors that come with hand carved latches. The entrance hallway is very special also with a beautiful wooden front door and a solid stone floor made up of large lime stone blocks. Superb quality throughout. 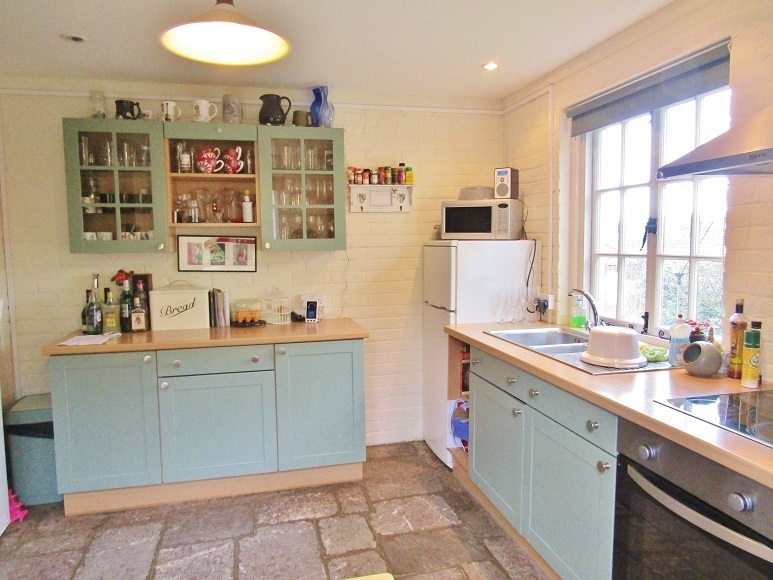 The kitchen is spacious with modern fitted units that are still sympathetic to the cottage and match well with the rustic walls and continuation of the lime stone floor. There is an integral oven and ceramic hob as well as other white goods including fridge, freezer, dish washer, washing machine and dryer. There is also ample storage in this property with many storage cupboards in every space available and also a very hand guest W.C downstairs. 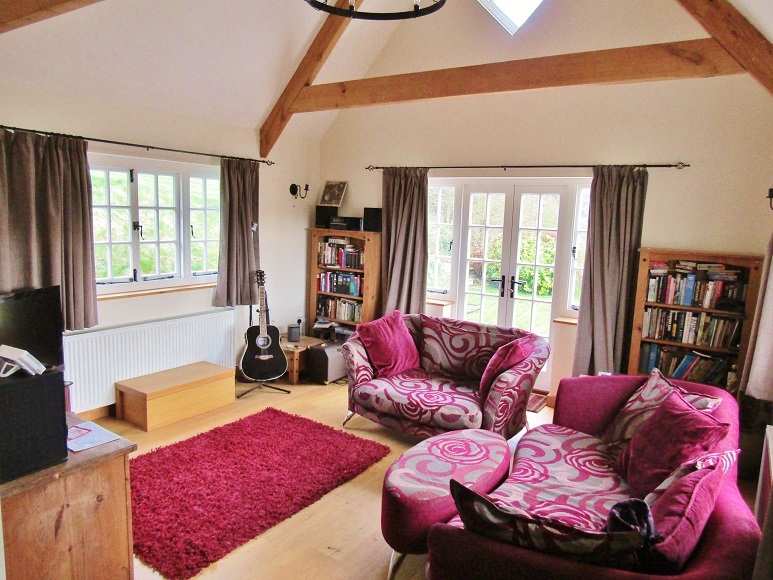 On the first floor you will find large bedrooms that are bright, airy and have stunning views of the countryside. Each is large enough for ample bedroom furniture with all 3 bedrooms being large doubles. 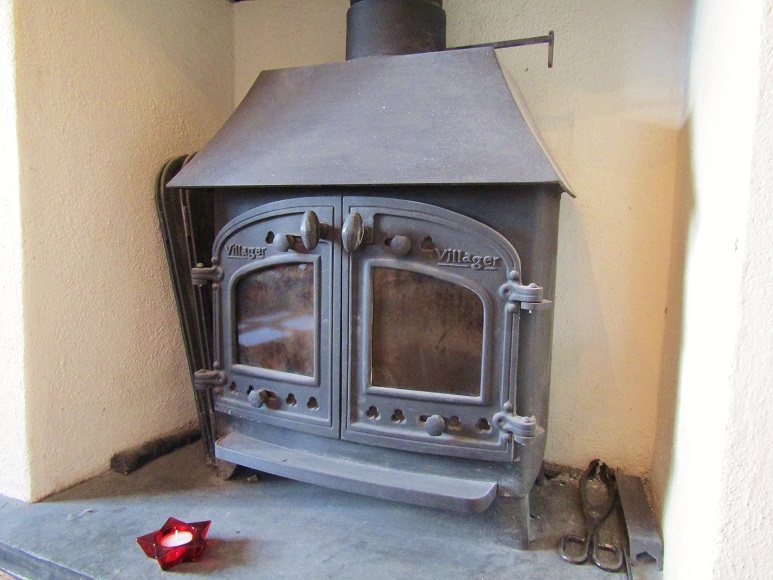 The details continue with original fireplaces and more solid oak doors. The family bathroom is a very generous size and is fitted with a modern suite. there is ample storage from additional cupboards and vanity units. There is an electric power shower above the bath making this bathroom versatile to suit all needs. The gardens with the property really must be seen to be fully appreciated. There is a good size, south facing, patio and lawn attached to the rear of the property with steps leading an additional very large lawn area which neighbours a paddock. 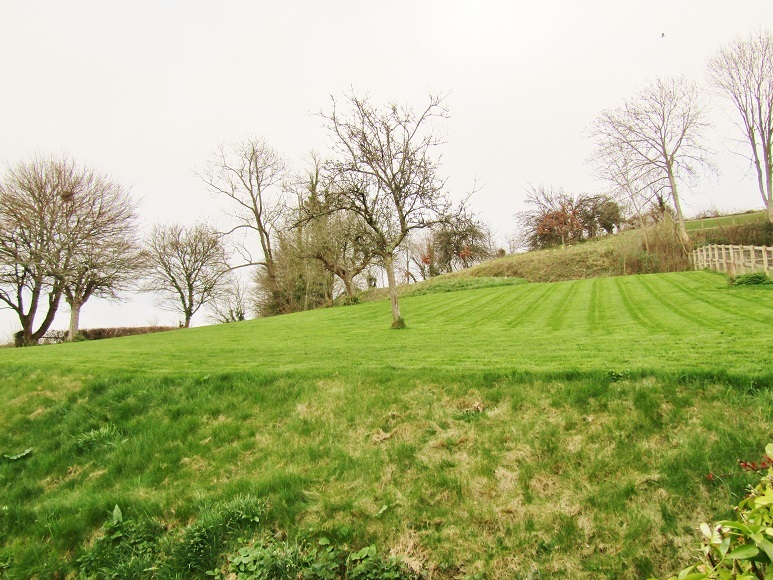 Above the lawn area is another garden area with wild plantation and a perfect open sun trap to spend summer evenings looking down on the amazing landscape. A great benefit is that the gardens are all maintained so there is no concern there of needing to be too green fingered. The landlords will also consider pets at the property! So if you have a cat or a dog - don't hesitate to inquire. 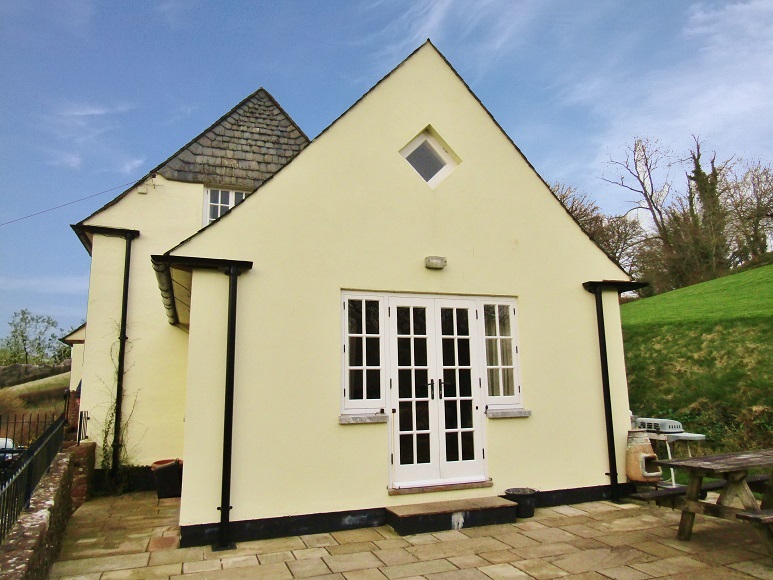 The property has oil fired central heating, parking for 2 vehicles, a storage shed and is just minute (1 mile) from Newton Abbot and the access roads to Exeter and Plymouth. 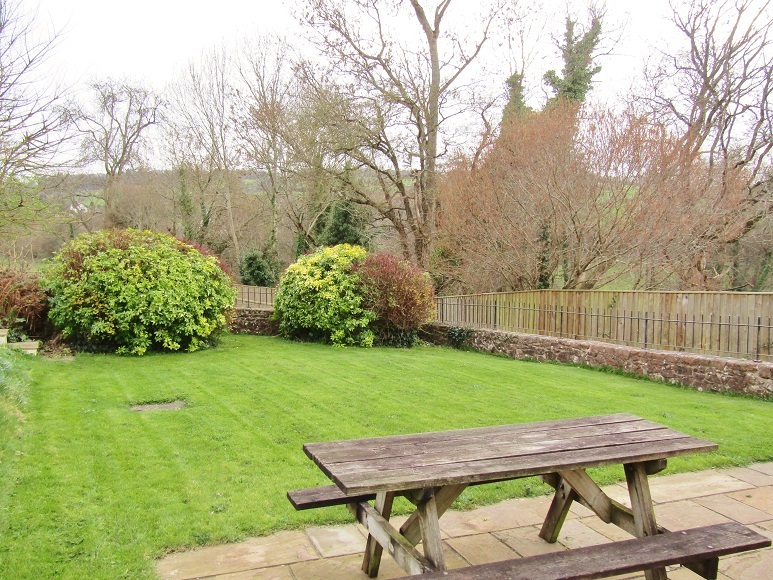 This cottage MUST be seen to be fully appreciated - Available furnished or unfurnished.